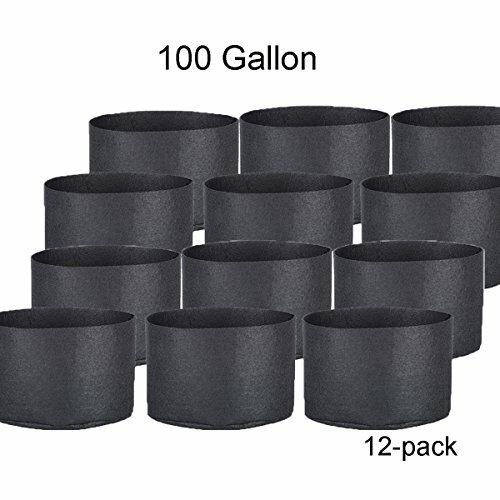 Oppolite 1 2 3 5 7 10 15 20 25 30 Gallon Round Fabric Fabric Aeration Pots Container for Nursery Garden and Planting Grow (100 Gallon/12 Pack) by Oppolite at Tulips Orchids. Hurry! Limited time offer. Offer valid only while supplies last.